Location, location, location ― this does not just apply to finding the right house, but also to finding a venue in Vegas as well. Your event is about to be your attendee’s home, so picking a poor venue can lower your attendee count this year easily. We have come up with the best ways to help choose the proper “home away from home” for the Las Vegas attendees. It is vital to look through any surveys you might have taken during your earlier events. If your attendees had the chance to provide feedback, ensure you are actually putting in the time to read and make the proper adjustments. See if there are any points your attendees may have noted about the event’s location, like how the pipe and drape rentals in Las Vegas turned out. See what they liked and what they said needed some changes. If you do not have any feedback on the kind of venue that was used, think about adding a section to the post-event survey in the future. 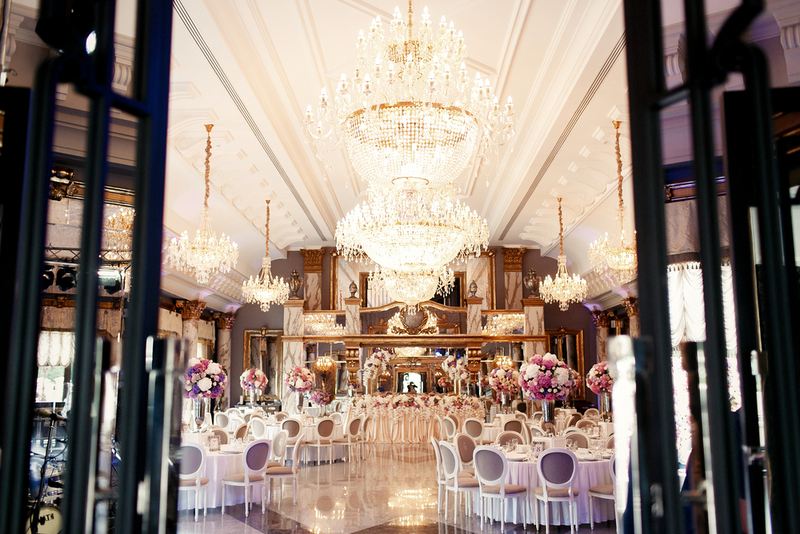 Location is a tremendous aspect of deciding on an ideal venue. You’ll want to ensure that your venue won’t only be accessible to all the attendees, but also comfortable. Many factors of a location must be taken to heart. If the event will be bringing in attendees from outside the region, be sure to find out where the nearby hotels or airports are in relation to the venue in Vegas. You might also want to see what the parking is like at or near your Vegas venue. If you do not believe that there will be enough, consider speaking to the nearby hotels about providing a shuttle for the attendees. The security and safety of the location should always come first. Having attendees that are feeling unsafe during your event is the last thing you want.